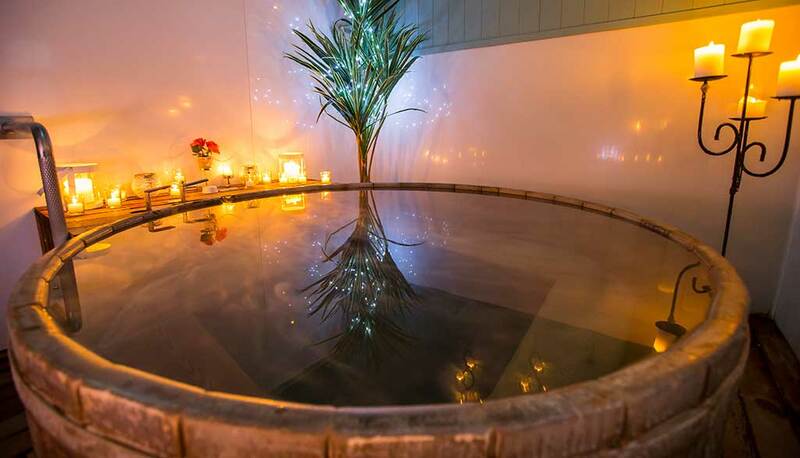 Nestled in the beautiful Domain at the bottom of Mount Te Aroha is the Te Aroha Mineral Spas - renowned for their healing properties since the 1800s. Our wooden tubs reflect Te Aroha Mineral Spas' beautiful natural setting, nestled at the foot of Mount Te Aroha. Bookings essential. 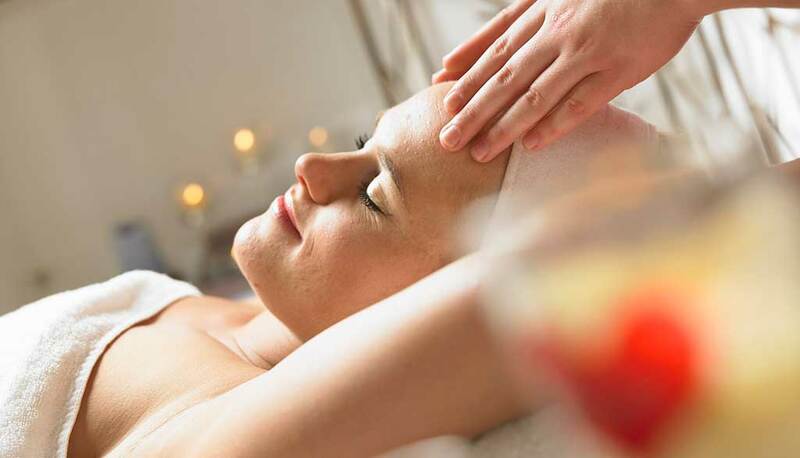 Our experienced spa therapists offer a wide range of luxurious, massage and beauty treatments.